Writing a novel can take years. For most of us, it does take years. Especially when we’re just beginning to navigate the wild world of fiction. Some of us get the hang of it right away. We get agents and books deals. Some of us take years to write a book then wait years to get an agent and still wait more years to get a publisher. Want a film adaptation? You’re looking at more years in waiting. Some of us literally wait our whole writing lives to hit the mother load – to sign that contract that catapults into the realities of our ‘dreams-come-true’. I can tell you there is one thing that ALL OF US writers have in common. We never stop writing. Doesn’t matter. We just don’t because if we stop, we are not living our purpose. We are not breathing. But…how do we deal with all the heartbreaks? With the rejections. With the almost-agents and almost-book deals? How do we deal with the hecklers at readings and the short-list nevers? We take our broken hearts…the pieces we can find…and we put them back on our sleeves for all the world to see and judge. We don’t get thicker skin, we get stronger hearts. I enjoy looking back at the humble journey that is this novel of mine. Hangman. That’s what I called it back then. Now, I call it The Guesser. Is it irony that this novel keeps me hanging? That it keeps me guessing? To all the possibilities that it could have for me? For readers? For my family? For my career? Sigh. The book cover I made for the hangman series I’m writing – I posted this in 2015. I started writing this novel in 2013. Huh. We’re into year six. Not bad. The Guesser. New title. Same series. This draft completed in 2017. It’s 2019 and I’ve continued to rewrite and revise. To send to agents and publishers. And the rejections keep coming. Some of them include feedback. Generosity. Kindness, even. Others come in the form of the great nothing – no response at all. It happens. It hurts. I cry. But it’s 2019 and The Guesser is where I want it to be. I’m proud of it. I’ve worked hard on it. I believe in it. And I want to keep writing. To keep telling the story in another two books. This heart. It was mighty battered last week. But today. Today I picked her up – gathered her prickly edges and slapped her on my sleeve again. We break. We gather the pieces. We give our hearts out again. Writers write. Writers read. Keep up the work, friends. You’re not alone. Previous Post What are you watching? Next Post You love this, lady, so why you stressin’? 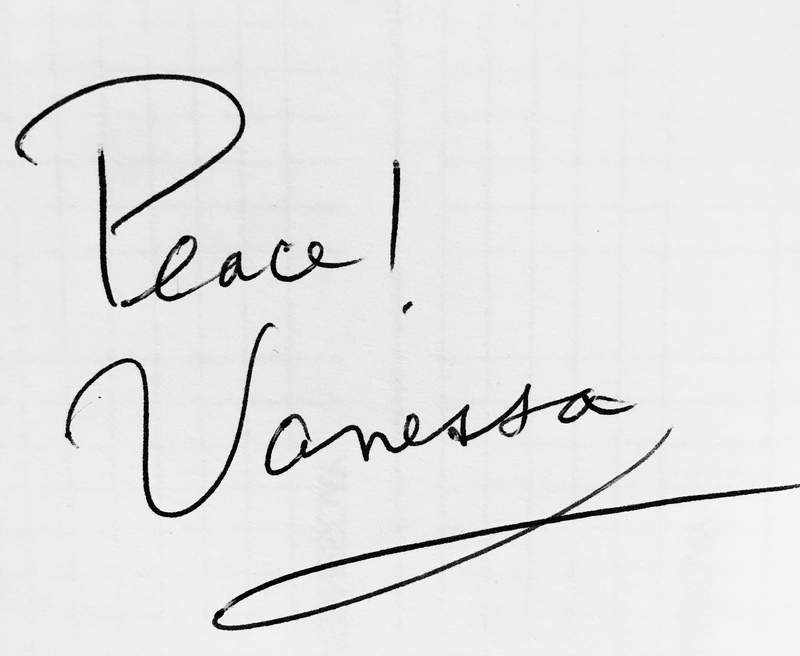 Thanks Vanessa. This spoke to me. Though I am just beginning writing, not a seasoned pro like you, today is the first day I wrote since I saw you. No, it’s not that I have done “nothing” with my process. The reality is that my nine year old computer stopped some of its functions. So I bought a new one in the after Christmas sales. There were sooo many issues with the data transfer and getting it functional, Best Buys issues. I spent countless hours with the Geek Squad correcting what the did and then with a tech in India getting my voice recognition program moved for one computer to the other. I took my time since all this challenges me and I wanted to do it as I had the patience. So I started my writing this morning! And that feels good! Blessings for the work for the publishing to manifest! Sorry i am little late to the party, but i just wanted to let you know that I really could relate it to myself. 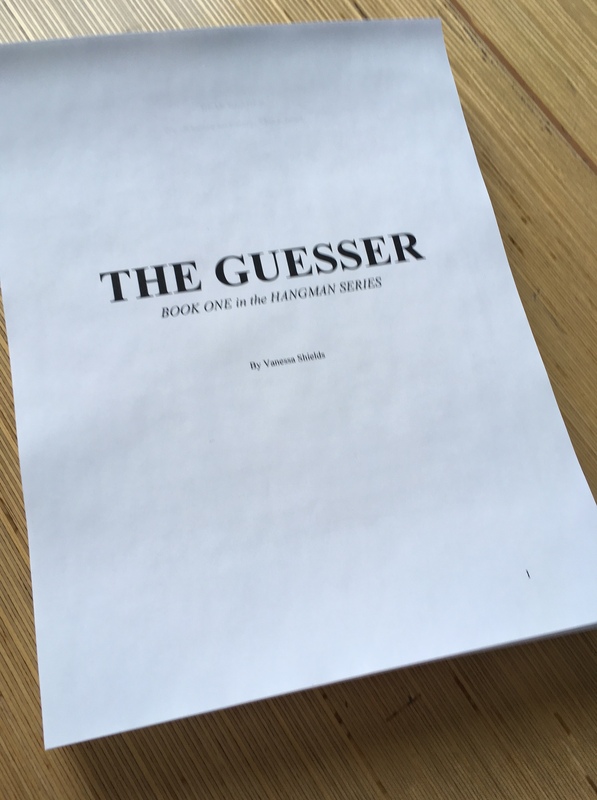 My debut novel is going to be published this year and it’s so stressful yet exciting at the same time.Wish me luck Venessa, and a great article once again!! Congratulations on getting your novel published! That’s huge! Enjoy every moment!